Among the blessings that have accompanied my 2011 hemorrhagic stroke are the many individuals who have showered me with prayers, assistance, encouragement, therapeutic exercise, conversation and laughter. Anna is one of those blessings. 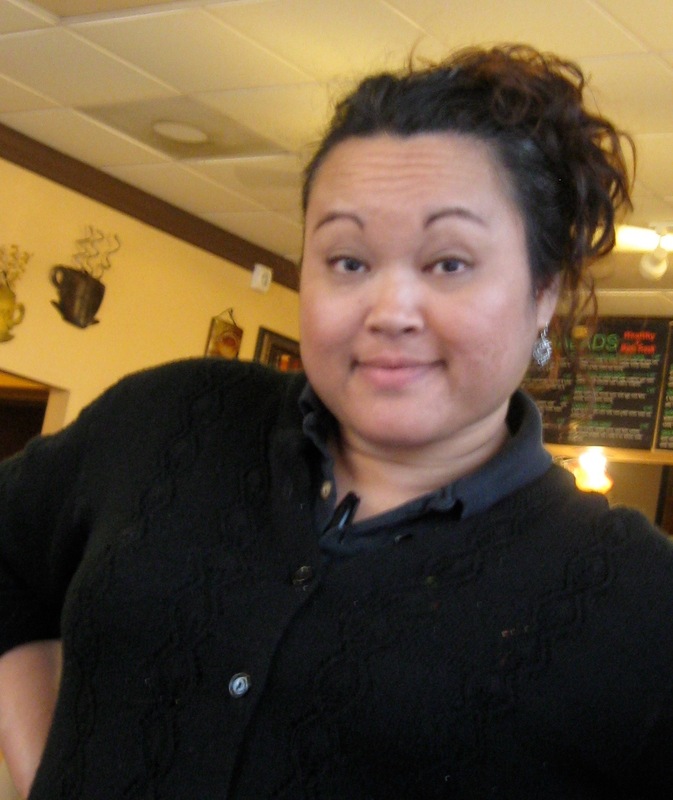 She is day manager at Coffee Fusion, a regular stop several times a week for Husband Walter and me. Her welcoming approach includes both newcomers and regulars. Along with other aging regulars, Hubby and I enjoy her gracious service infused with a mix of good-natured teasing and an awareness of and concern for our individual challenges.